Have scenic destinations in Indian movies ever inspired you to pack your bags and travel? Remember how Chapora Fort in Goa got popular after Dil Chahta Hai? We bet you went there with your college friends back in the day. Did the streets of Kolkata look intimately familiar when you watched Kahaani? Is Kashmir still on your travel bucket list after all the procrastination? Watching movies like North 24 Kaatham, Agneepath, Jodha Akbar and countless others sure does transport us subconsciously to vividly grand locations across the length and breadth of the country. 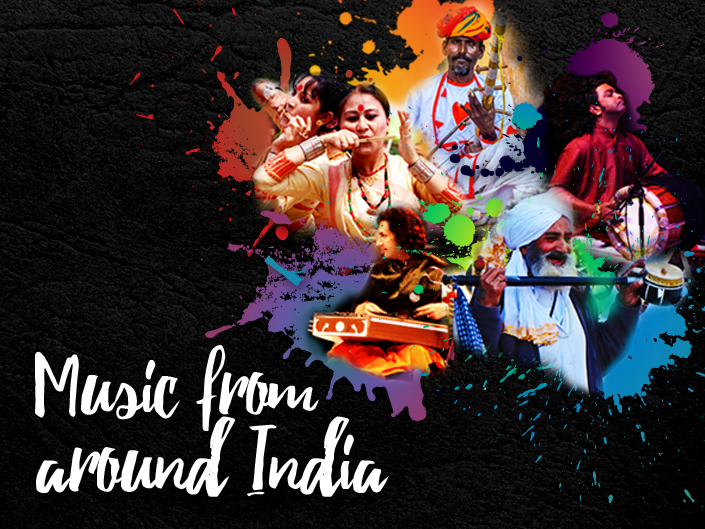 Indian movies and songs have always been a vicarious gateway to some great travel destinations. We think it’s safe to say that before there were online bookings and travel websites, we had Indian movies to thank for triggering our wanderlust. In the spirit of celebrating the contribution of Indian movies to inspiring travel, we have put together a playlist of songs that remind us all of both home and our dream destinations. From Kashmir to Kanyakumari, and from Kutch to Kolkata – we’ve picked songs that that’ll remind you of places you’ve been last year, and places you should visit in 2017. We are fairly certain that these songs would have reignited the passion for travel within all of you. It’s never too late to do what your heart says. If they haven’t, allow us to point you towards a nostalgic dose of road travel experiences from all of our childhoods. And finally, do not forget to check out the special outstation packages at extremely affordable fares with Savaari Car Rentals. We assure you that any road trip that you book with us will be nothing short of memorable. Savaari Car Rentals is an online cab booking aggregator that aims to provide reliable, affordable and safe taxi services to its travellers. With travel operations across more than 60 cities in India including Bangalore, Hyderabad, Chennai, Mumbai, Pune & Delhi, Savaari is uniquely placed as the largest car rental company in India in terms of geographical reach. Savaari provides both intercity (outstation) taxi booking services as well as intracity (local) cab services.